Scarifiers use a drum of cutters (flails) which rotate at high speed impacting the surface to provide an aggressive “cut” to the surface. Material is removed by a chipping action as the cutter impacts the surface. 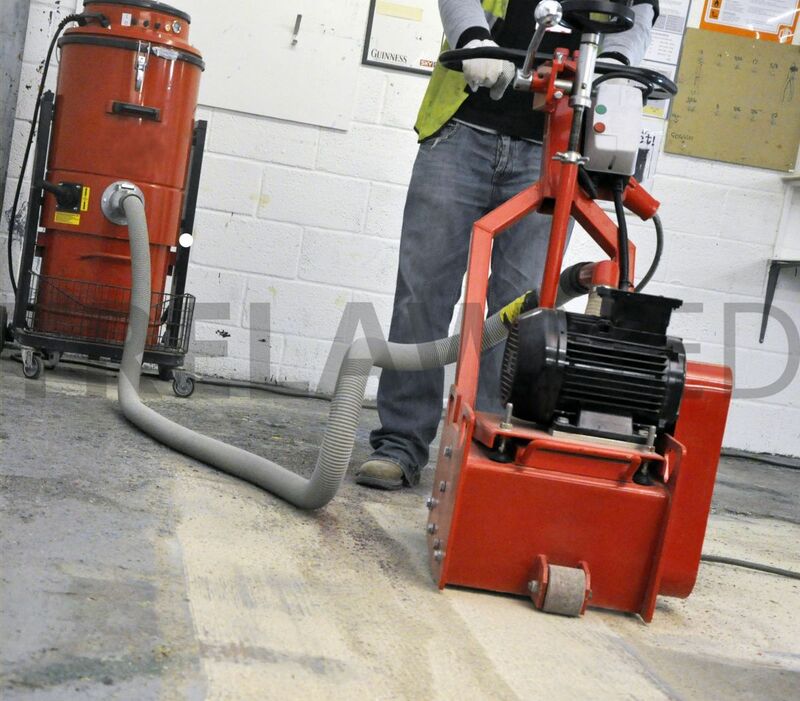 Floor planers allow you to control the depth of cut more precisely than with scabblers. 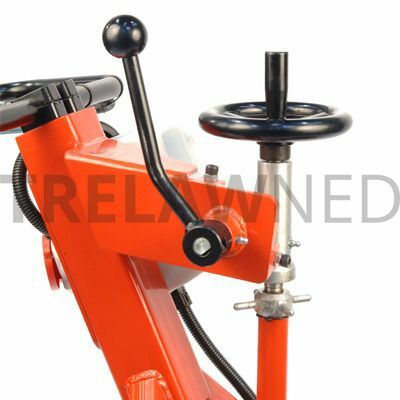 These versatile machines have various styles of interchangeable cutter assemblies that can be used for light or heavy stock removal. 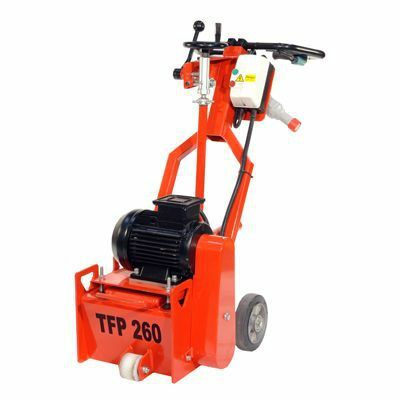 The TFP260 is a heavy duty machine for medium to large jobs. Increased weight and power give exceptional performance for a machine in this segment. 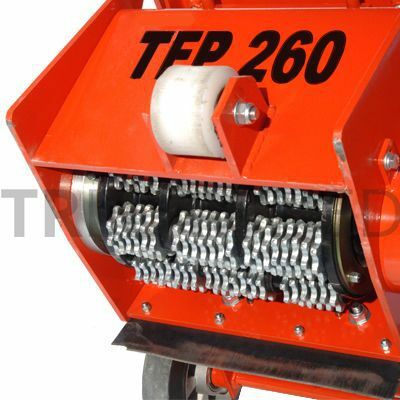 Robust chassis construction and a heavy duty double web cutter drum ensure the TFP260 keeps working on the toughest of surface preparation jobs. 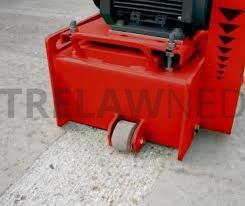 The quick lift drum mechanism gives additional control to the operator.